Wednesday August 22, 2018 - It is no longer a secret that President Uhuru Kenyatta and his Deputy, William Ruto, don’t see eye-to-eye lately and they appear to be pulling in different directions. This was revealed by Rarieda MP, Otiende Amollo, who said all was not well between the President and the Deputy President. The Orange Democratic Movement (ODM) MP also defended local media for insinuating that all was not well in the ruling Jubilee Party against the bashing from pro-Government politicians, especially those allied to the DP. 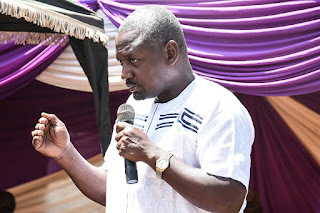 Speaking during an interview on NTV yesterday, Amollo noted that the initial bond between Ruto and Uhuru was quickly fading especially after Uhuru’s revamped effort to tackle corruption and there no UhuRuto anymore. He challenged both supporters of Uhuru and Ruto to accept the truth and choose where to incline when the breakup finally happens. 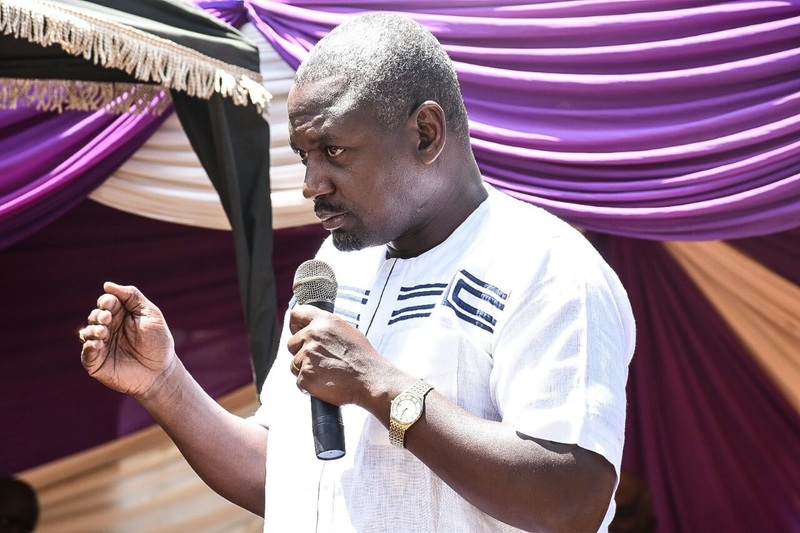 “It is clear Uhuru and Ruto are pulling in different directions and their supporters both elected and non-elected are caught in between not knowing where to move," said Amollo.